Vi är specialiserade Professional Single Axis Wearable Stabilizer tillverkare och leverantörer / fabrik från Kina. Partihandel Professional Single Axis Wearable Stabilizer med hög kvalitet som lågt pris / billigt, ett av de Professional Single Axis Wearable Stabilizer ledande varumärkena från Kina, GUANGZHOU WEWOW ELECTRONIC CO., LTD..
Wholesale Professional Single Axis Wearable Stabilizer from China, Need to find cheap Professional Single Axis Wearable Stabilizer as low price but leading manufacturers. 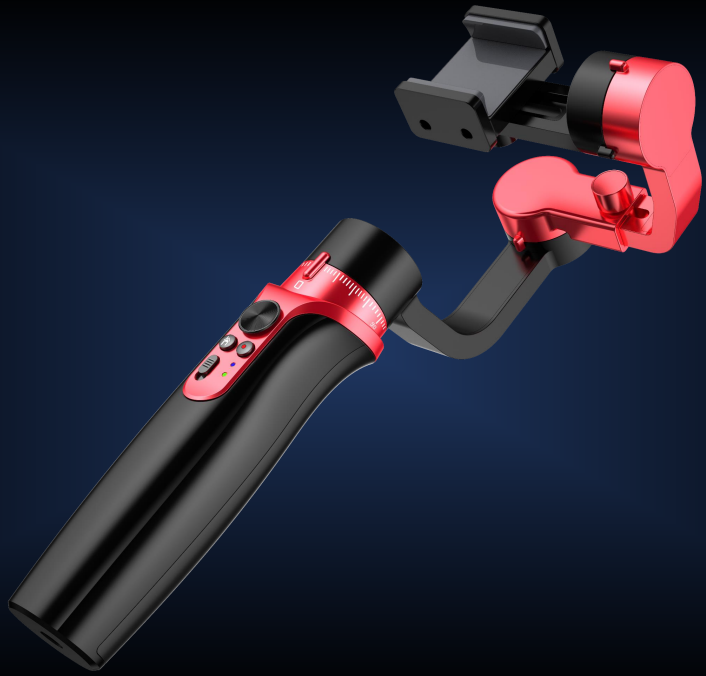 Just find high-quality brands on Professional Single Axis Wearable Stabilizer produce factory, You can also feedback about what you want, start saving and explore our Professional Single Axis Wearable Stabilizer, We'll reply you in fastest.